Every time you switch on a light, start up a computer or turn on a television, you do it because of discoveries related to the work of Michael Faraday. In a swimming pool you will be guarded from disease because of liquid chlorine in the water: this is because Michael Faraday first liquefied chlorine. Faraday built the very first electric motor and later the first generator and transformer of electricity. This was to change long distance communication across the earth leading to the ability to talk to astronauts far out in space. His work on electromagnetism is included in Melvyn Braggs' book on 12 books that changed the World. The interesting thing is that alongside all the amazing discoveries and brilliant experiments there was something more important in Michael's life. He deeply loved and followed the Lord Jesus. On one occasion after a brilliant public lecture he had given at the Royal Institution, the house "rocked" with enthusiastic applause. The Prince of Wales rose to congratulate the great Professor. The thunders of applause however, were followed by a strange silence. Everybody waited for Michael Faraday's reply, but the lecturer had vanished! Where was he? Faraday had slipped away to a prayer meeting. Faraday believed that his great purpose in life was to read, as he put it, "the book of nature written by the finger of God". Few people in history have read that book more accurately and applied it more helpfully. 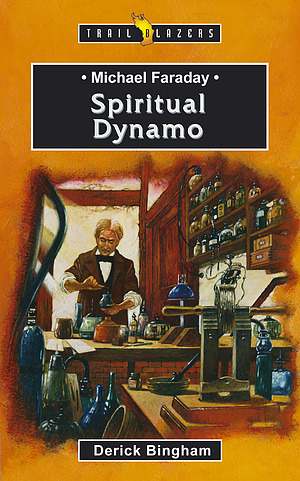 Michael Faraday by Derick Bingham was published by Christian Focus Publications in October 2006 and is our 15768th best seller. 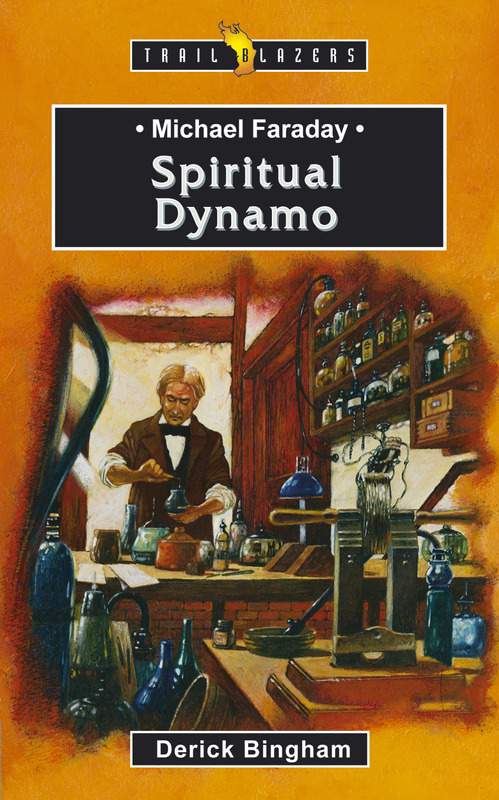 The ISBN for Michael Faraday is 9781845501563. Be the first to review Michael Faraday! Got a question? No problem! Just click here to ask us about Michael Faraday.